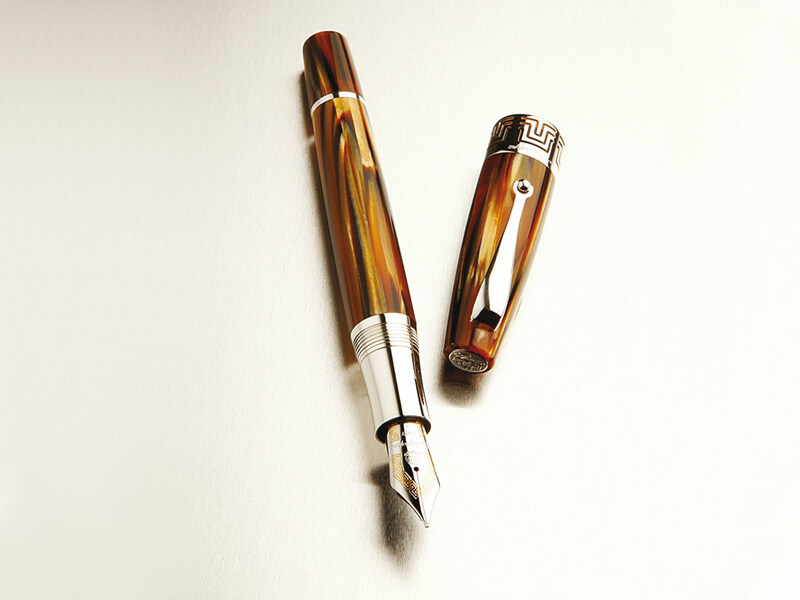 Celluloid is a beautiful high quality material that distinguishes some Montegrappa pens from other ordinary pens. 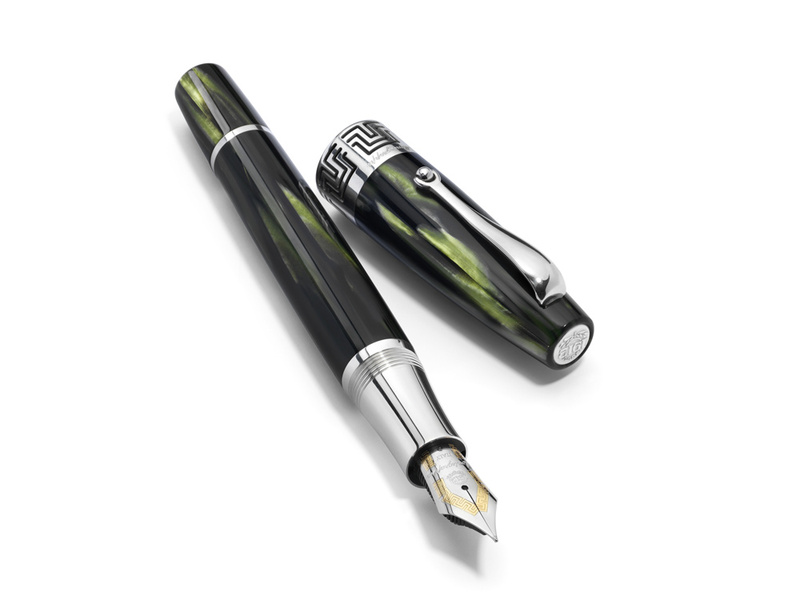 Montegrappa was among the first brands to use celluloid on a fountain pen and ever since the highest quality pens of Montegrappa have been finished in this fine material. Celluloid comes in many colours and finishes, including pearlized, marbled or tortoiseshell effects. The beauty of this material is visible at first sight, and completely surpasses finishes in resin or lacquer. Montegrappa Extra 1930 pens, along with Miya pens, Micra and Emblema pens are finished in high quality celluloid, but are likely to have the most beautiful finish of all these lines! 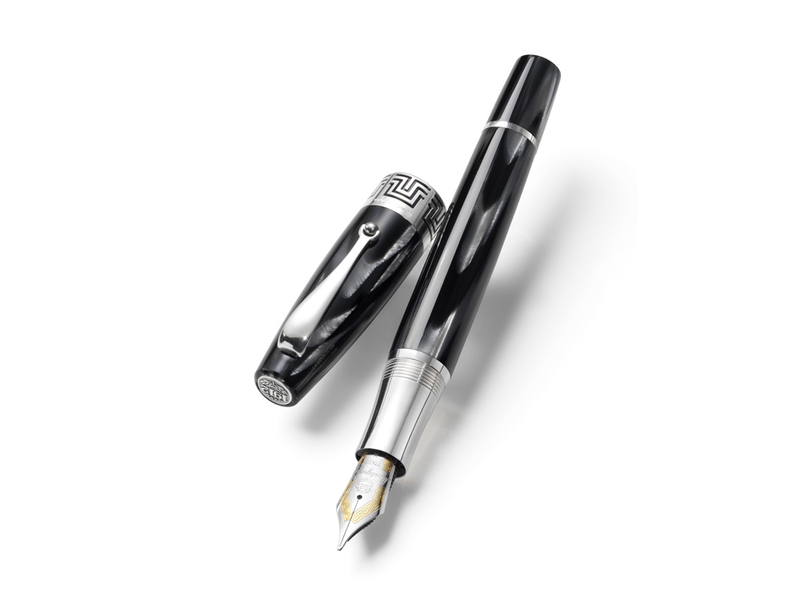 The four different models of Montegrappa Extra 1930 pens are inspired in an all-time classic model from the 30’s but each one has a different and unique touch, with a breathtaking appearance. Brown tortoiseshell, green-black bamboo, black and white pearl or marbled green! These extraordinary pens come in wooden presentation boxes to complete the amazing set. Everything in these pens has been delicately taken care of, and this line is no doubt one of the most superb that Montegrappa has in their catalogue. Get yours now at Iguana Sell for a great price!